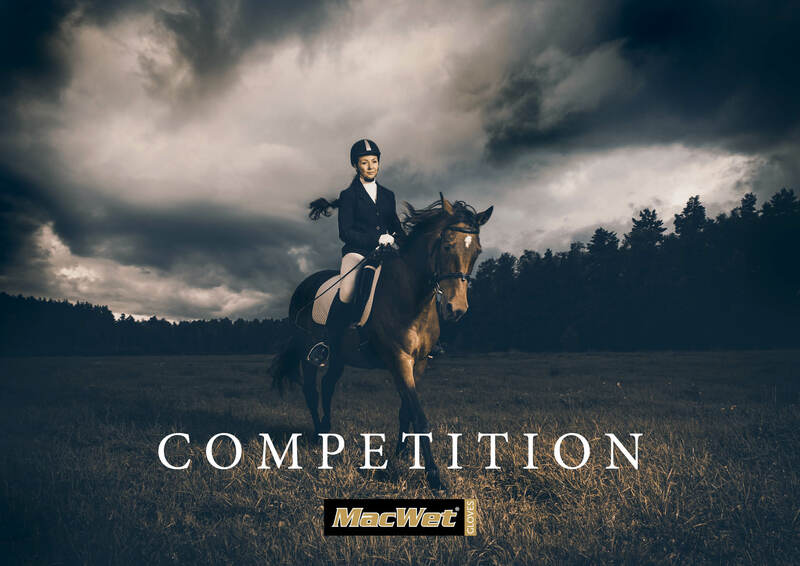 Win a Pair of MacWet Gloves! We’re giving away a pair of MacWet gloves! Entering is easy, and should only take you 10 seconds. To enter, simply head on over to our Facebook page and LIKE our page and LIKE the competition post. The winner will be announced on Monday 16th February. We’ve all made it past Christmas and the party season and, despite emerging into the New Year, it will be some time before the weather turns and we move into spring time. That said the winter gives us a great deal of opportunity to get out in the elements and to get close to nature. After all, what can beat a brisk walk in the cold, crisp air? The hunting season is in full swing and the shooting season still has weeks to run, so, if that’s your thing, you’re likely to spend plenty more time in the great outdoors before the winter’s out. There is often work to be done in the garden at this time of the year. Many of us take the chance to put up a new fence, knock down an old shed or lay a gravel path, all energetic activities that are good for keeping up our body temperatures out in the cold. With Jack Frost nipping at your nose and leaving a glassy, frozen sheen on everything he touches, you’re going to need to keep a firm grip on the tools and equipment at your command, whether you’re using a shovel or handling a firearm. And MacWet Climatec gloves are perfect whatever the task at hand. With ‘all grip, no slip’ Aquatec® fabric and increased warmth, wind resistance and comfort thanks to fleece-lined material on the back of each glove, MacWet’s won’t let you down even in the coldest and wettest of conditions. Find out more here. Happy New Year from MacWet! Everyone here at MacWet would like to wish you all a prosperous and healthy 2015! The New Year is a time of renewal and hope as we turn our attention to the future, so we would like to send out a positive message, at this optimistic time of the year, to each and every one of our valued customers, clients, brand ambassadors, friends and employees. 2015 looks like it’s going to be a good one – Happy New Year!